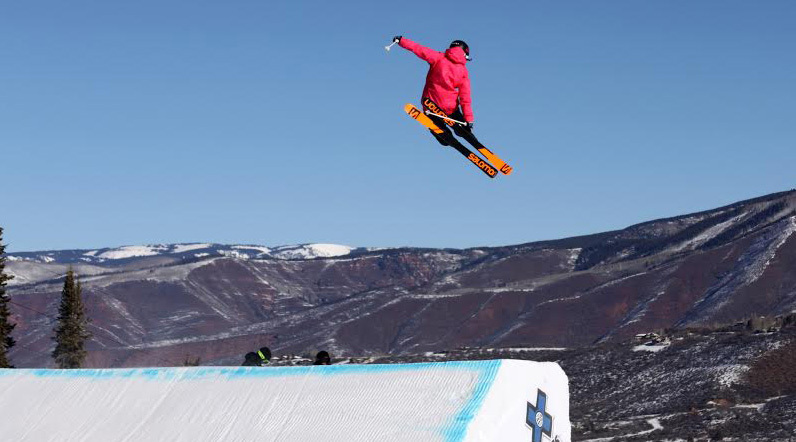 Dara Howell impressed the judges and the world on Tuesday night, crushing the Rosa Khutor Extreme Park in Sochi to earn the first-ever Olympic gold medal in women’s freeski for Canada. We did did some research with her sponsors to find out what gear the Olympic champion used in her gold medal run. Skis, boots, bindings and poles are below. See page two for her outerwear, helmet and goggles. 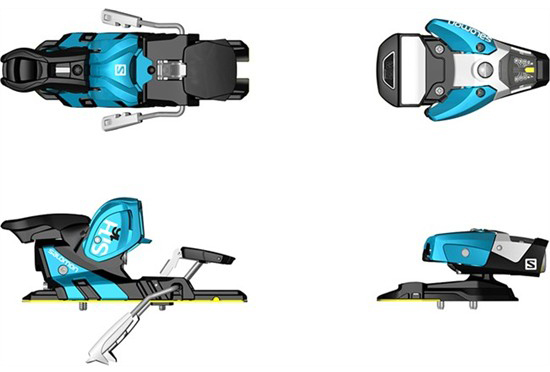 Skis — Salomon NFX Lab. Salomon hasn’t even added this park ski to its website yet, but it’s already won medals at the Dew Tour, X Games and now the Olympics. The brand says that this model, which is a 2014/15 ski, provides “performance in the park and innovative construction for bomber durability.” Available at 160, 170, 176, 182, it has full sandwich sidewalls, a wood core, twintip design with full camber for lots of pop. $600, available fall 2014. Boots — Salomon SPK 100. Designed for park riding precision, shock absorption, and a neutral stance. It’s available now for $499. 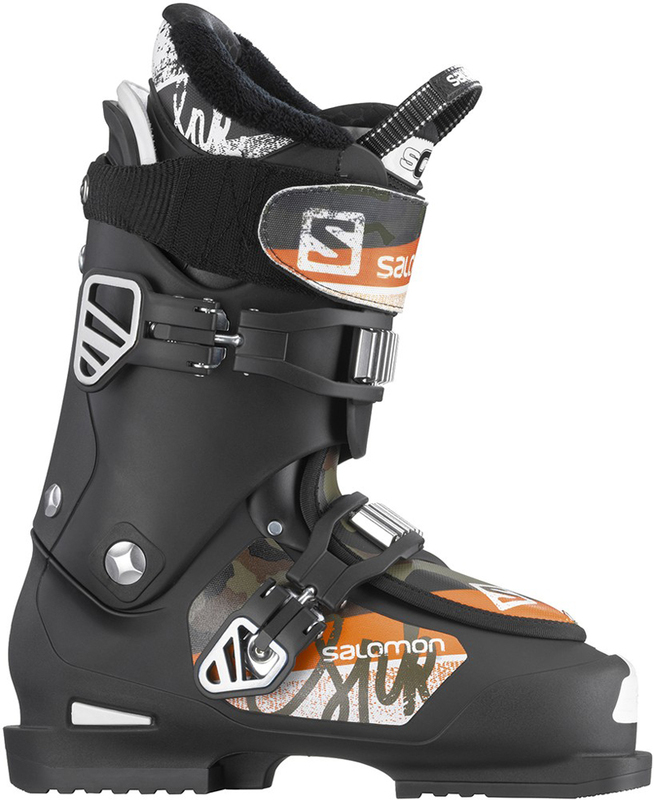 Bindings — STH2 WTR 16 STH² is a freeski binding that combines Salomon’s Driver toepiece with the Guardian heel piece for energy transmission and downhill performance on wide platforms and modern ski shapes. It is compatible with Salomon walking soles. Available now for $299. Poles — Salomon Brigade Poles — A performance pole with a unique “poker chip” grip, wide strap, and freestyle graphic. Available now for $70. See page 2 for Dara Howell’s outerwear, helmet and goggles. 2014 Sochi Winter Olympics Coverage. Did a Norwegian Skier Just Give the Best Olympic Performance Ever?